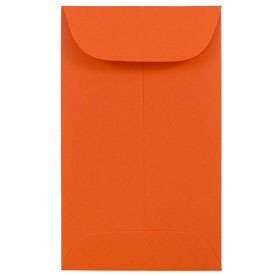 From tiny to tremendous, from small to substantial, our Orange Envelope collection brings the term Ã¢â‚¬ËœsizeÃ¢â‚¬â„¢ to a whole new level. 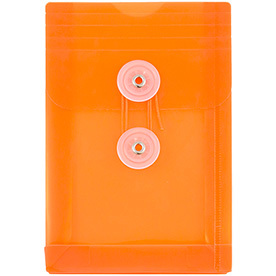 We have thirty different sizes to choose from, all carrying different shades of orange, different textures of paper or plastic, and different shapes of rectangles and squares. So whether youÃ¢â‚¬â„¢re in need of a place card holder or want to journey into storing your portfolio with ease, these Orange Envelopes will answer to all of your envelope needs. 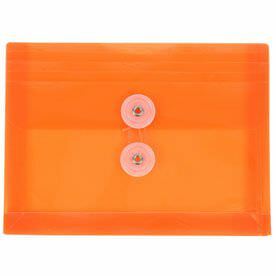 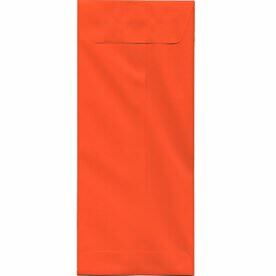 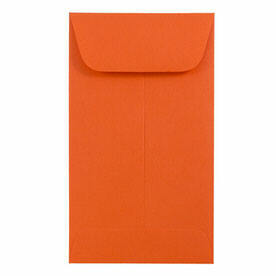 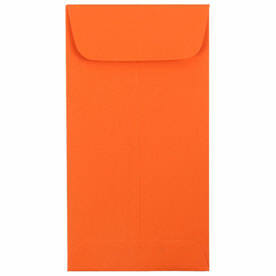 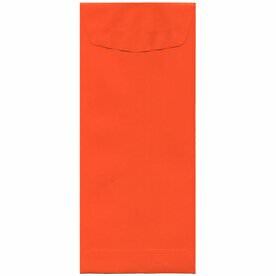 From our smallest Orange #1 Coin Envelope to our Largest Orange 10 x 13 Envelope, we have it all. 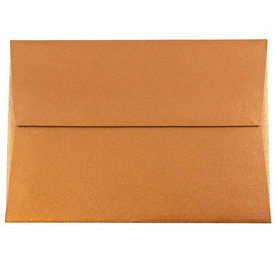 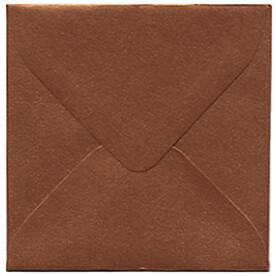 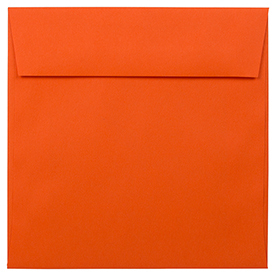 Go for our unique Orange 3 1/8 x 3 1/8 Square Envelope to properly hold a card attached to a beautiful flower arrangement or go for the most popular greeting card size with our Orange A7 Envelopes Ã¢â‚¬â€œ both envelopes available in a shiny Copper shade! 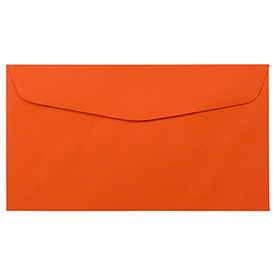 When you want to make a statement at work that protects and secures all of your documents, choose our Orange Letter Open End Plastic Envelopes, and then when you send it off to your coworkers cross country try our Orange Legal Plastic Envelopes. 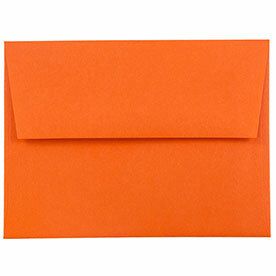 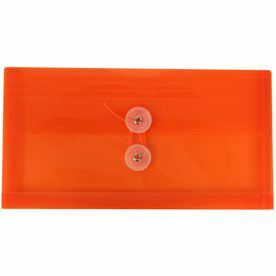 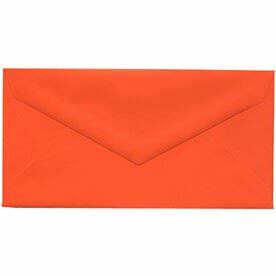 Whatever the circumstance, whenever the time, wherever the place, these Orange Envelopes are sure to carry your content with color and charisma.